When you bring your pet to our veterinary clinic, you do more than care for them. You help care for countless dogs and cats throughout Northeast Florida. Our pet programs have helped owners struggling to keep their pets, while preventing unneccessary euthanasia. If you are a pet owner in need, we can help. 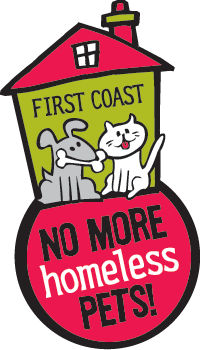 Together we have made Northeast Florida a leading community for animal welfare. With your support, we continue to make a difference in animal lives. Keep up-to-date with our latest programs, events, volunteer opportunities and community news. Spread the word by sharing our news with your family and friends.